Is he wearing his killer mom jeans? John McCain has come back from the dead. this putz is going to do everything he can to destroy this nation. "This campaign has been quite the ride. Thank you, Utah." 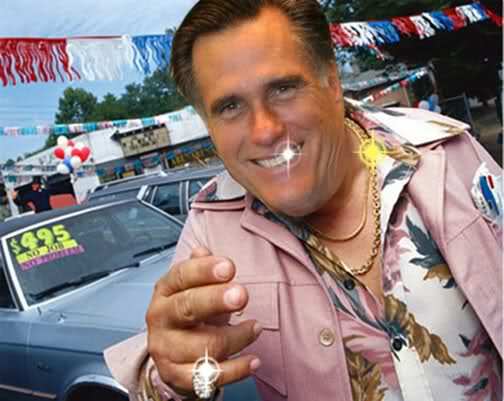 — Romney"
The question is who is getting taken for the ride? And isn’t Mitt’s cousin Trump’s RNC chair? I forget. Romney and Trump and gonna be cool... like Fonzie. Mitt is moving on up into the Flake/MCCain position. The maverick “consciences” of the Republican party. 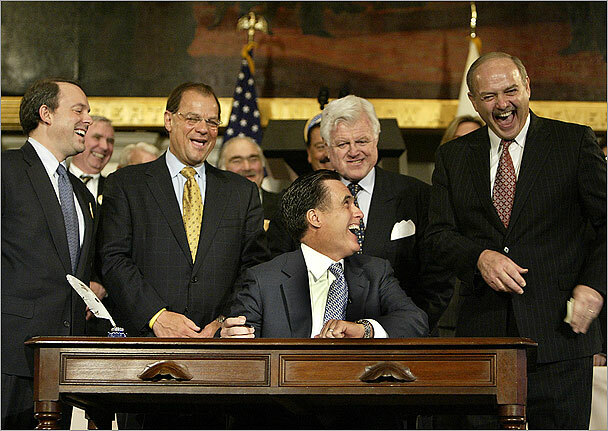 Der Mitt will be the new “conscience” of the Republican party. AKA The prime Trump complainer and backstabber. actually cause some of the GOP loses? What is it with ATTENTION WHORES?!!? Is your life THAT empty or your does your NOT fill the hole in you?!?!! I don’t know about the jeans but I did detect a few callouses on his lips from kissing up to Obama instead of challenging him. Schumer will try to recruit him and Rubio to primary Trump, after all he needs to replace Flake, McCain and the Tennessee Corker. They keep putting icing on that turd and calling it a cupcake. Mitt the Twit finally convinced Utah that he was a cupcake although it probably didn’t take much to convince the Mormon population to vote for him. I hereby dub him the Mormon Cupcake. An insult to cupcakes everywhere! Thanks... can POTUS fire the Mittniece?